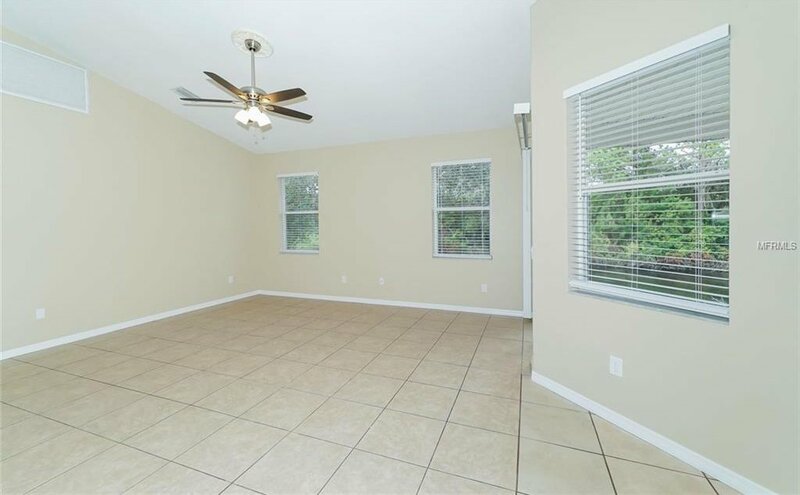 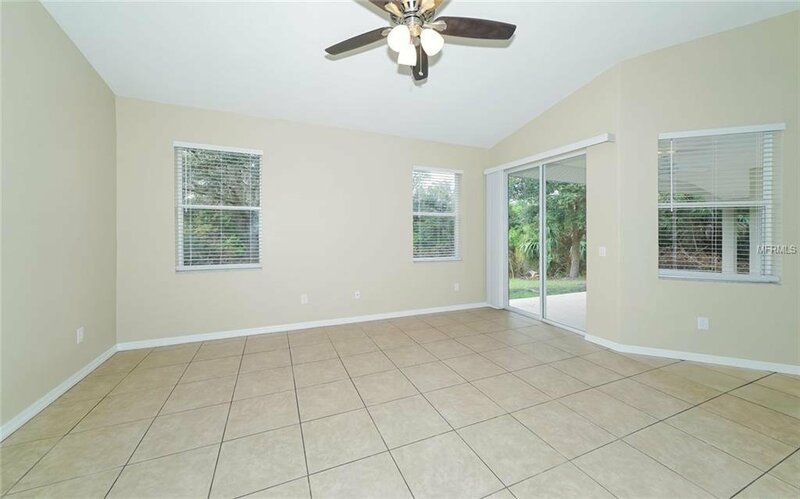 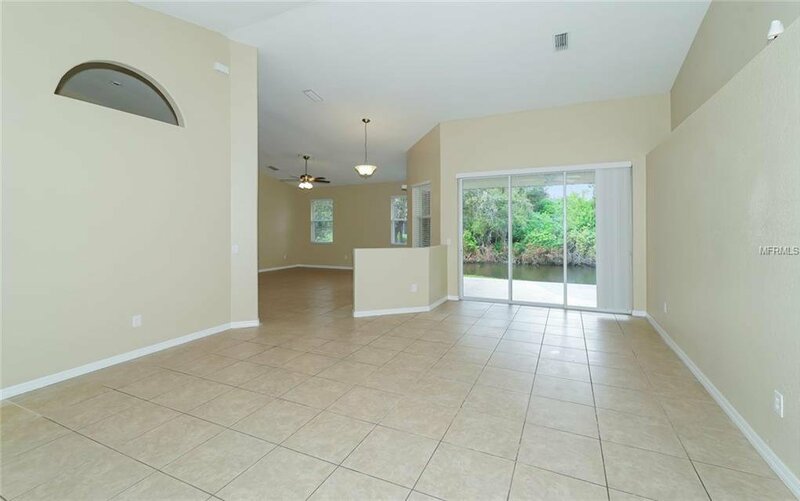 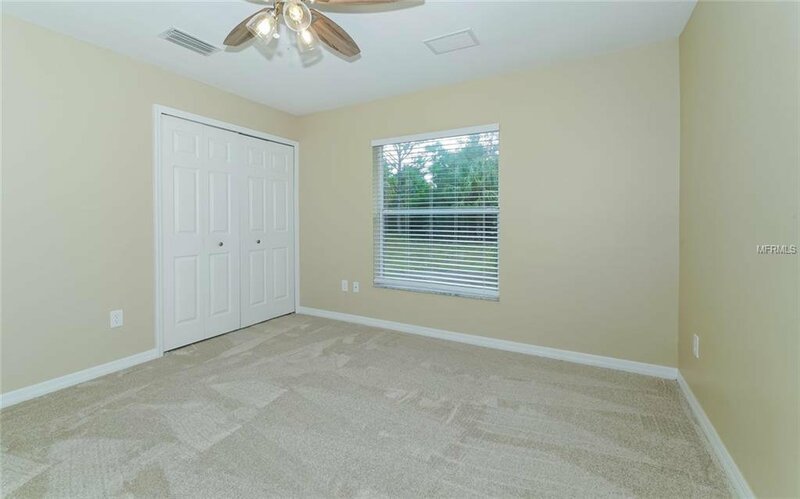 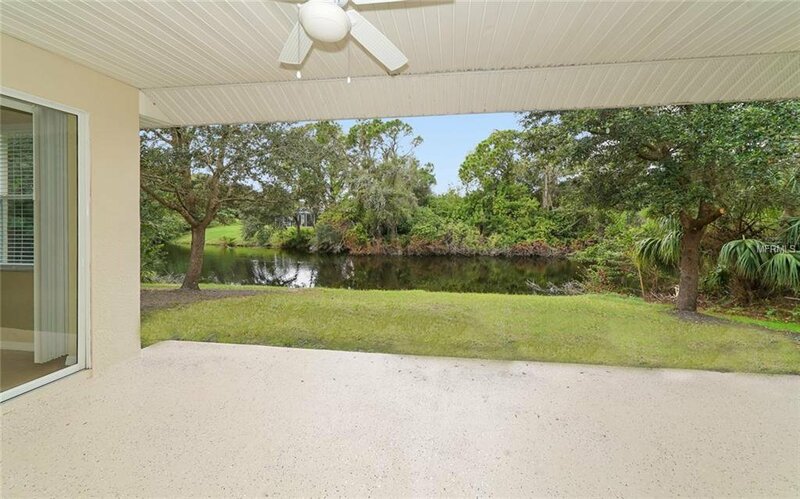 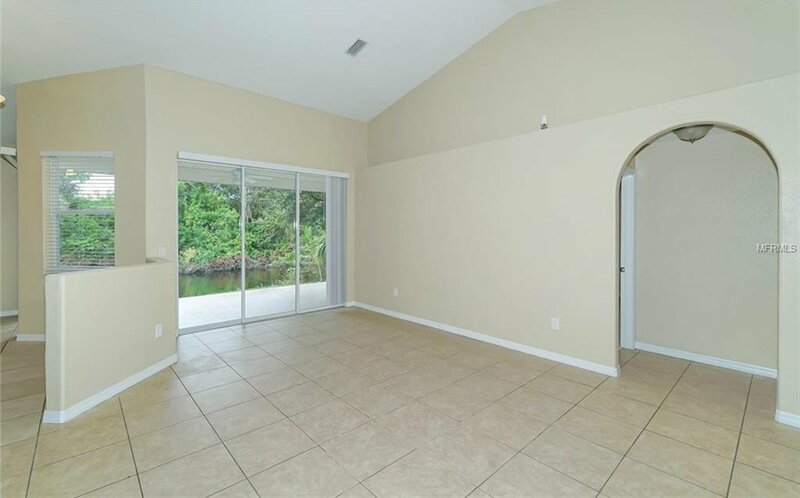 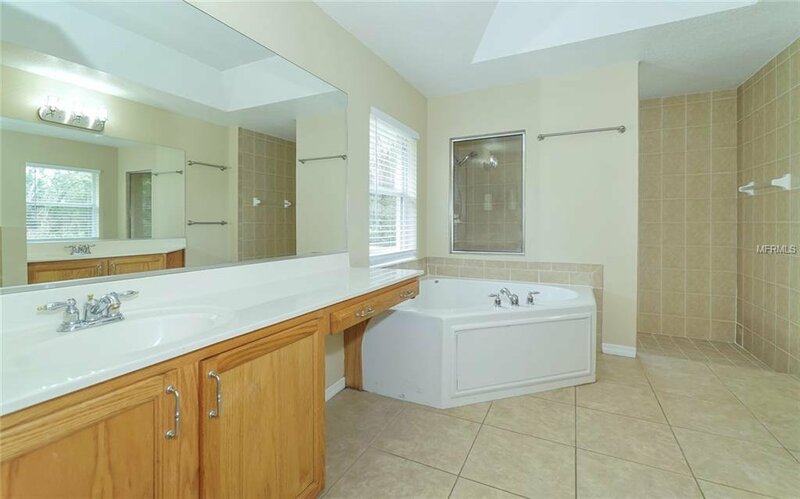 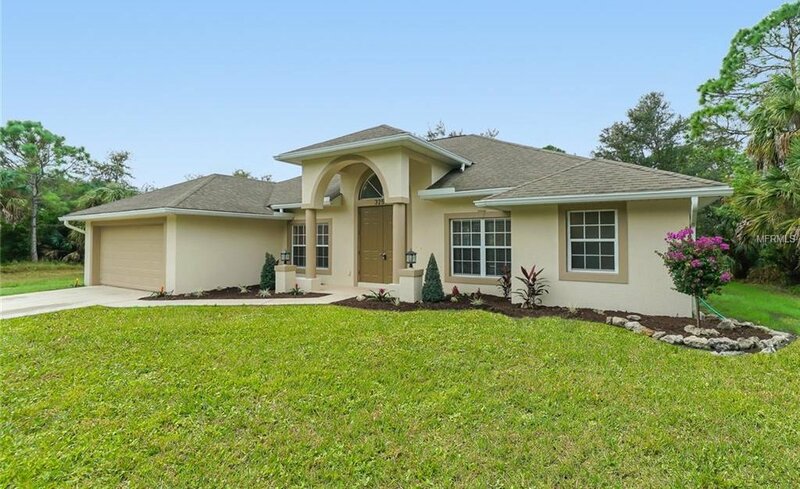 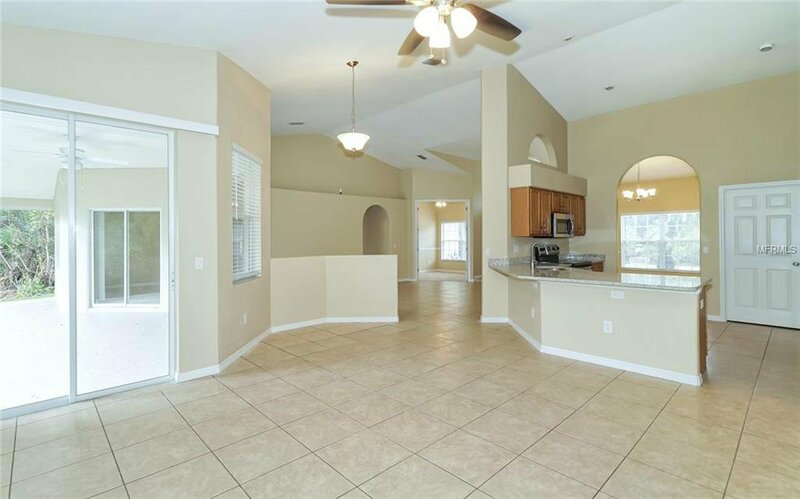 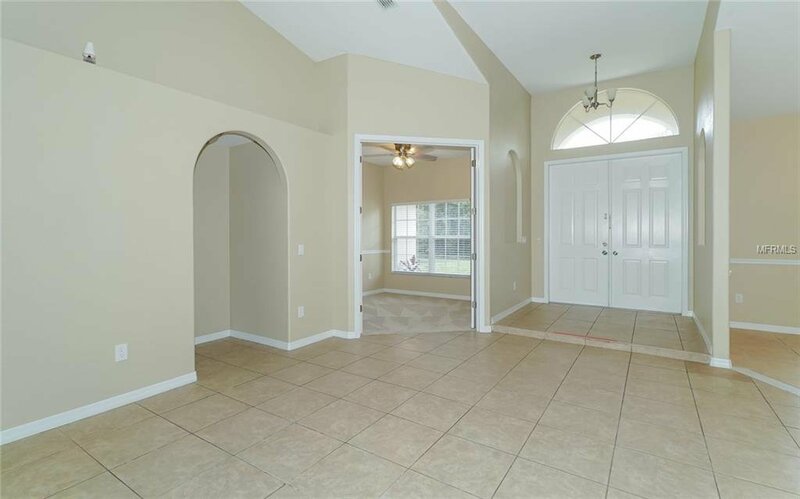 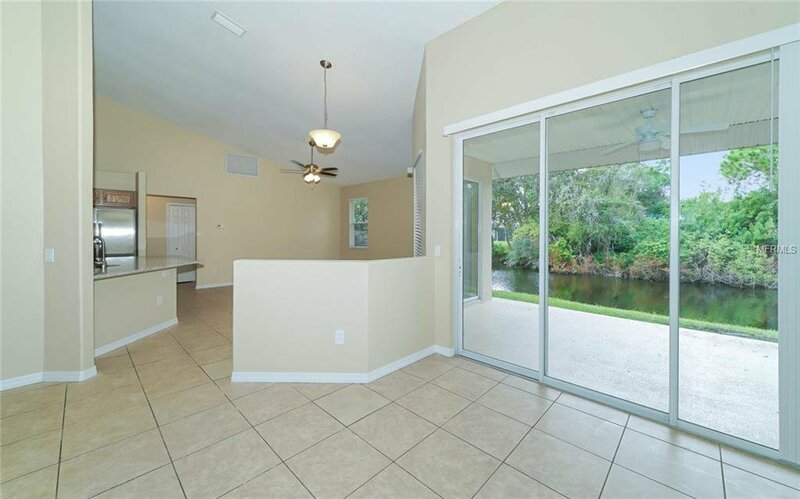 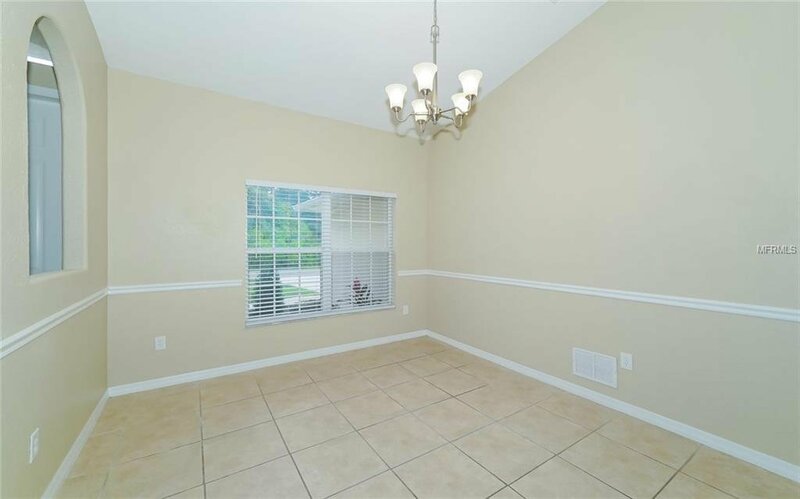 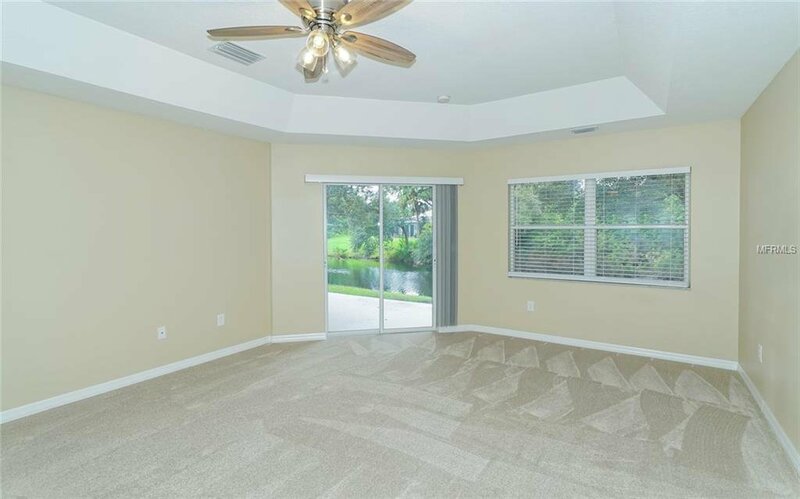 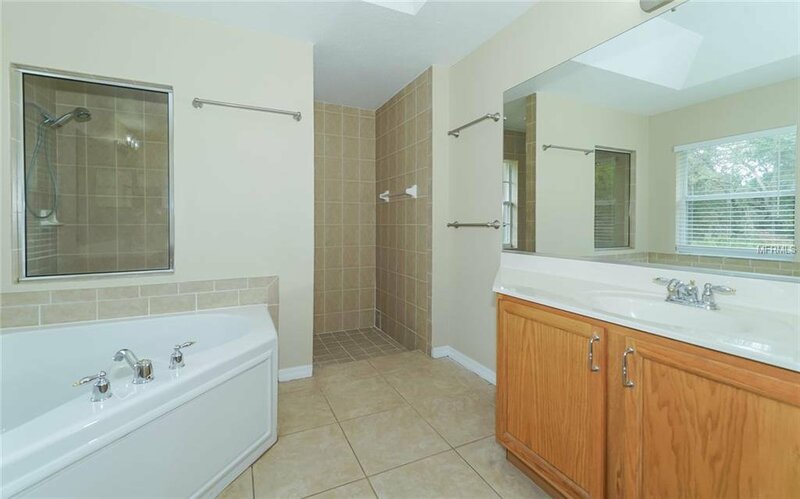 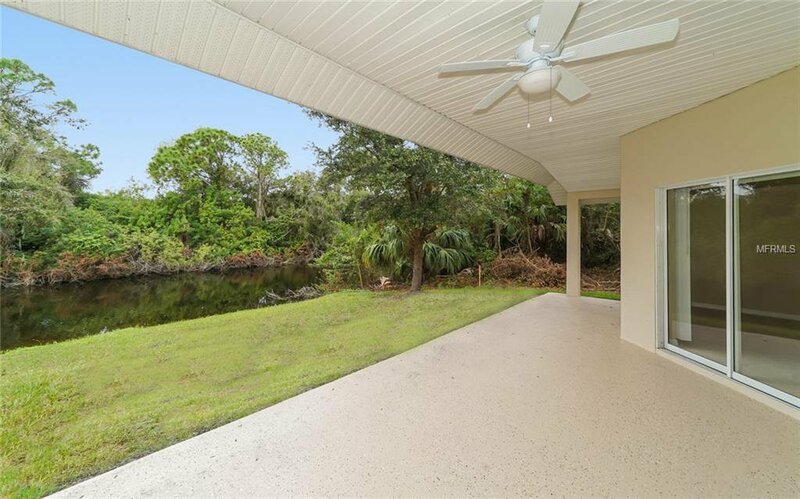 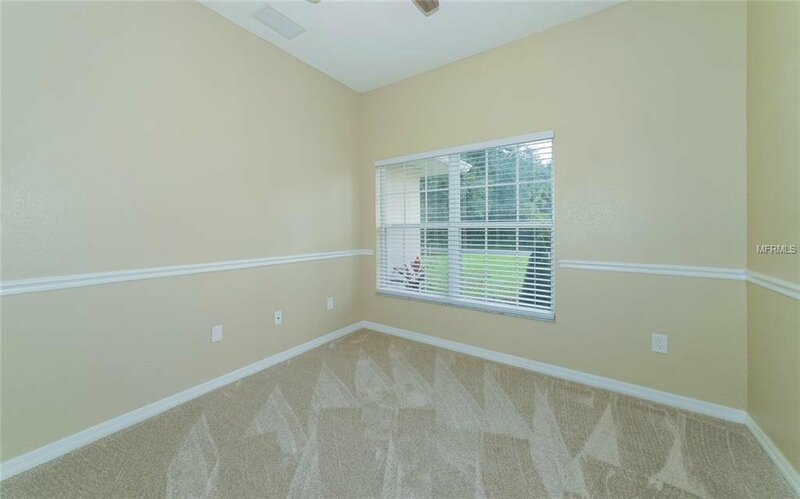 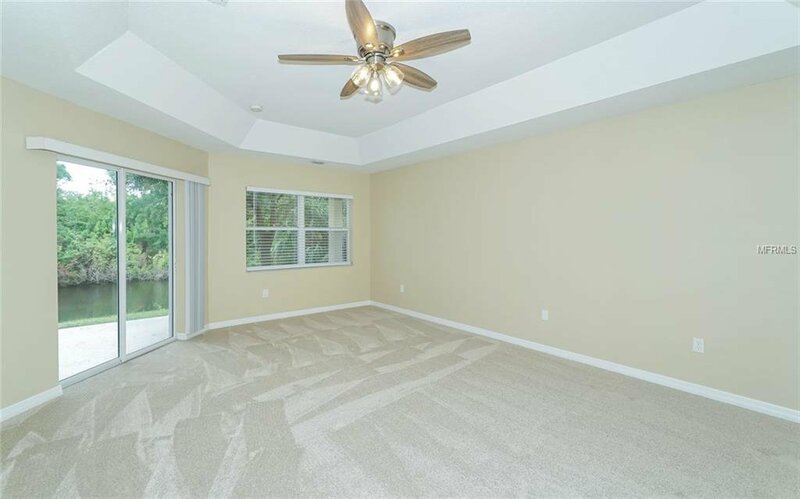 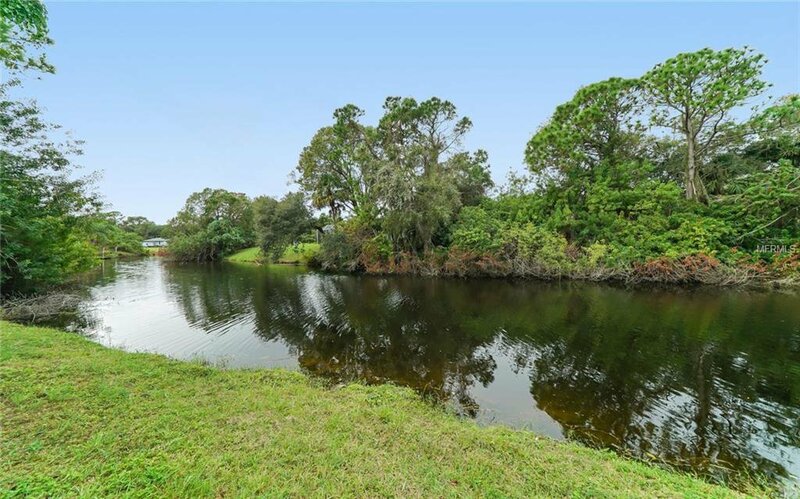 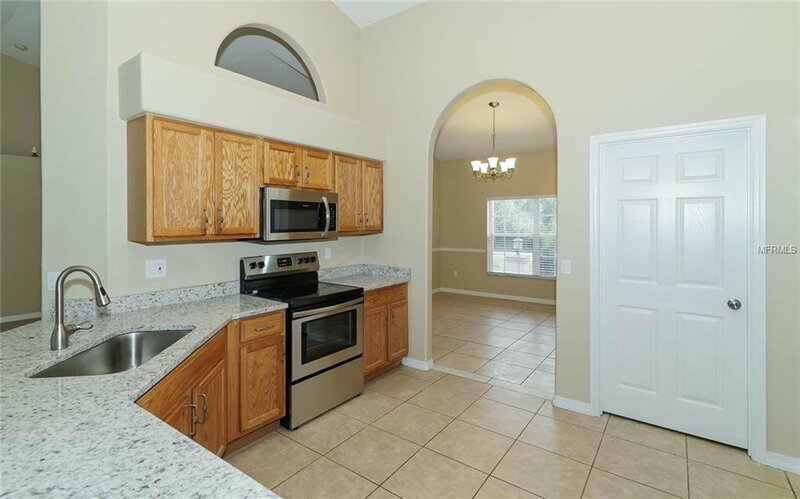 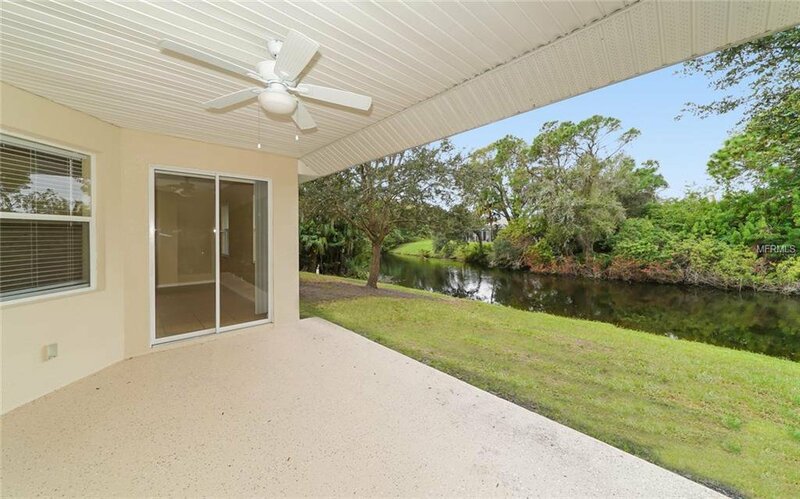 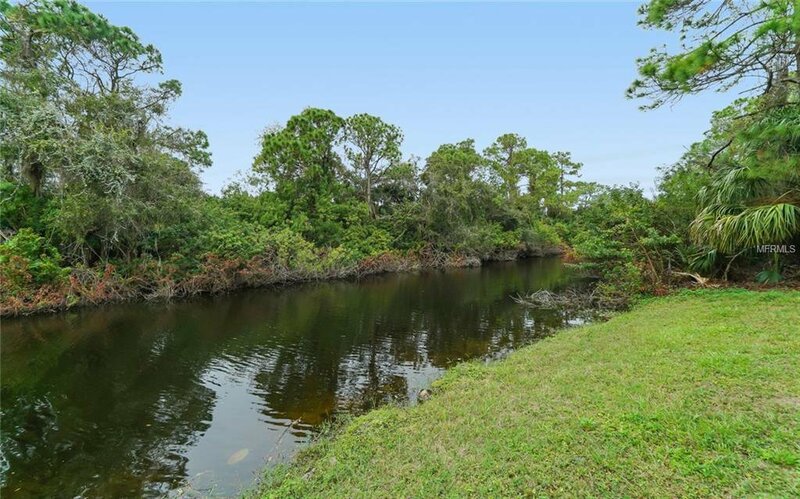 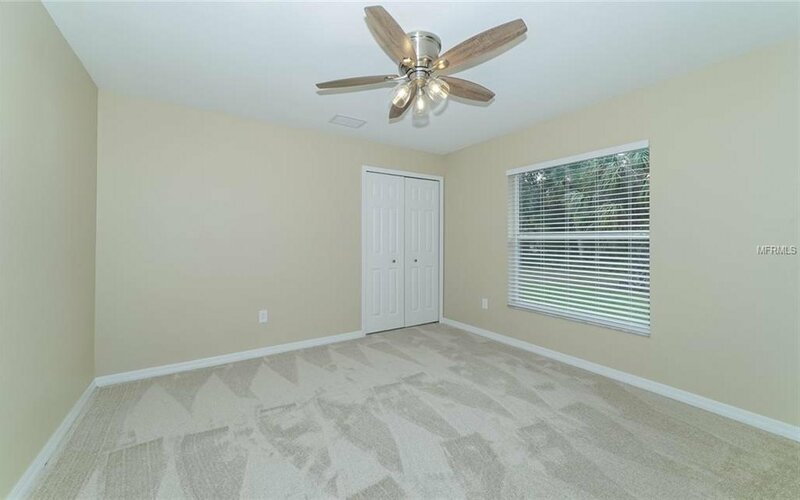 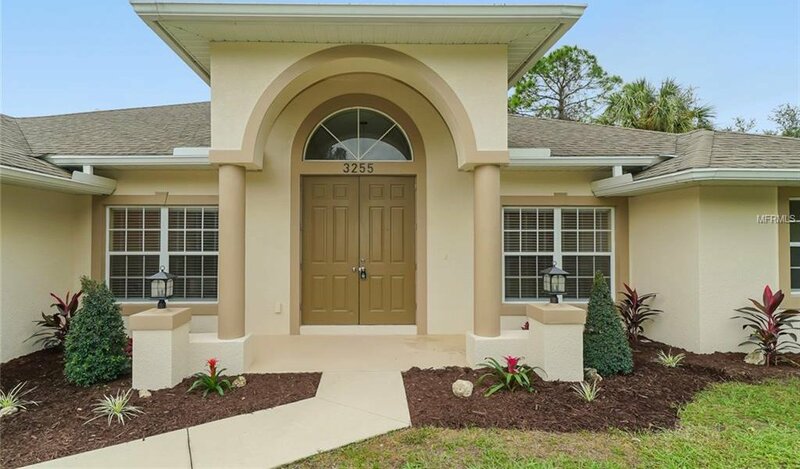 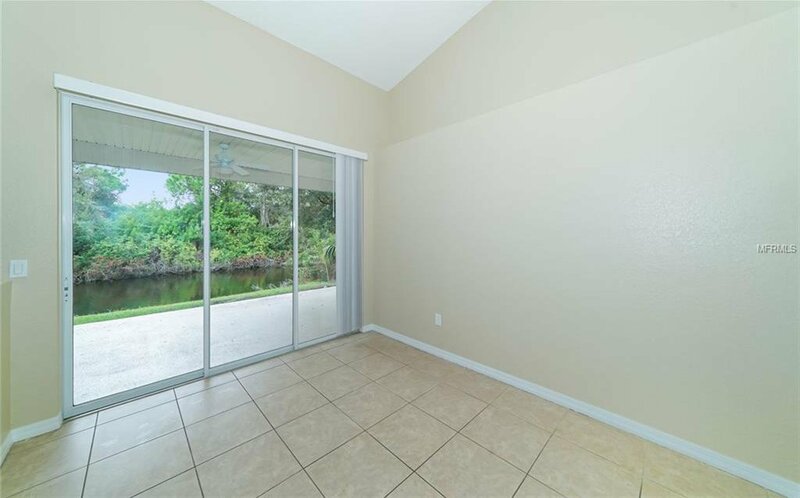 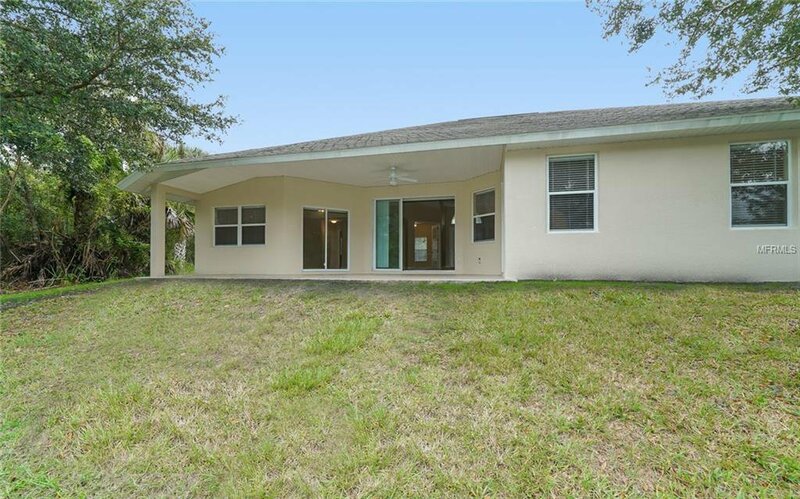 This spacious 2,200+ square foot home that sits along a freshwater canal in North Port, offers you a split bedroom floor plan with 3 bedrooms, two baths, den/office and large yard. 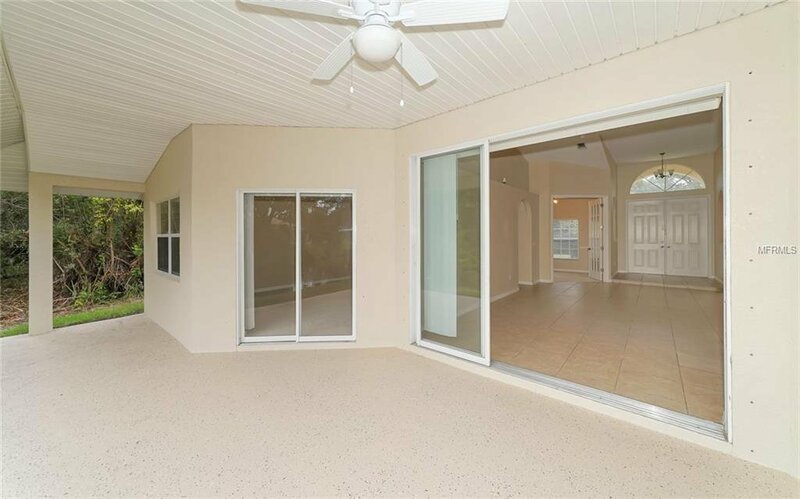 Come relax on your covered lanai and enjoy evenings grilling out or watching the sun come down. 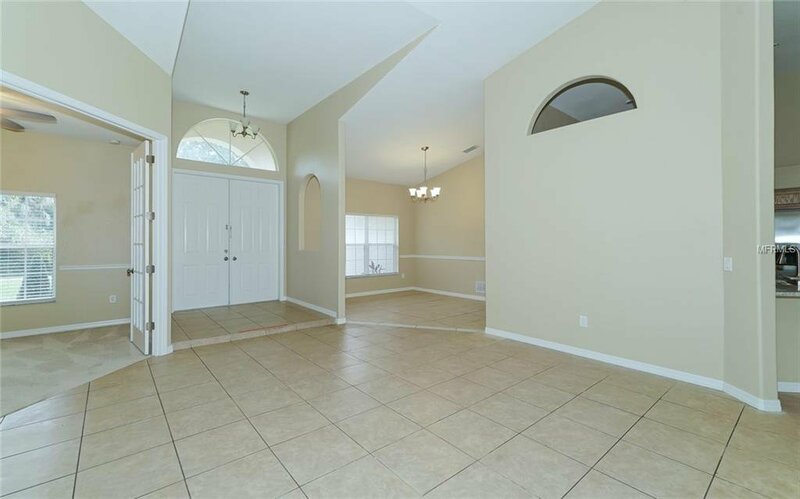 You will find 12 foot vaulted ceilings giving you the feeling of even more space in the open living areas. 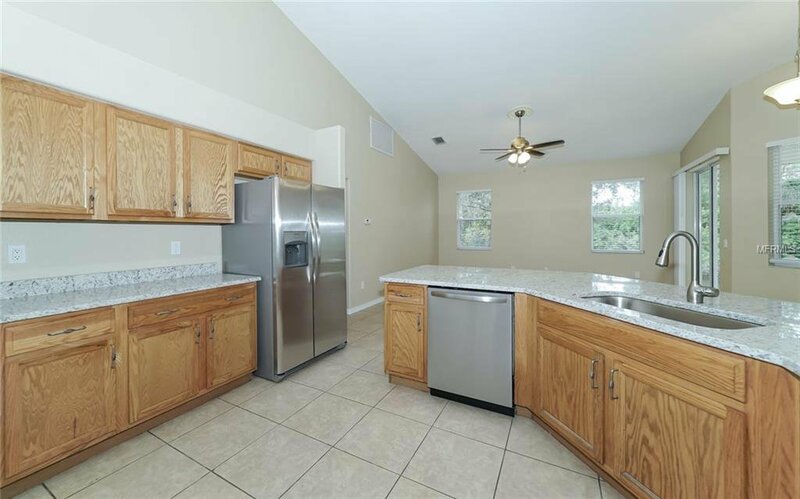 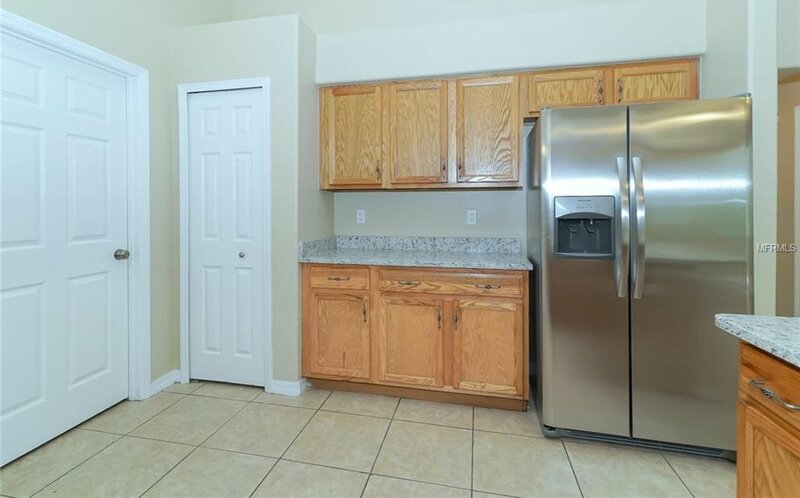 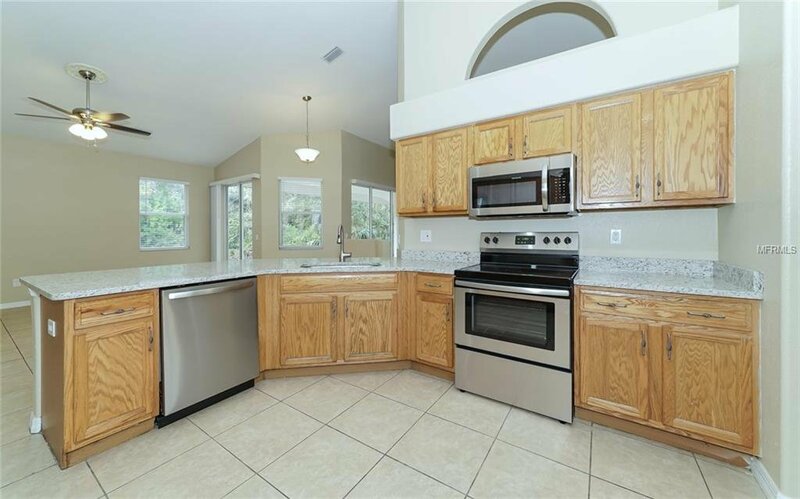 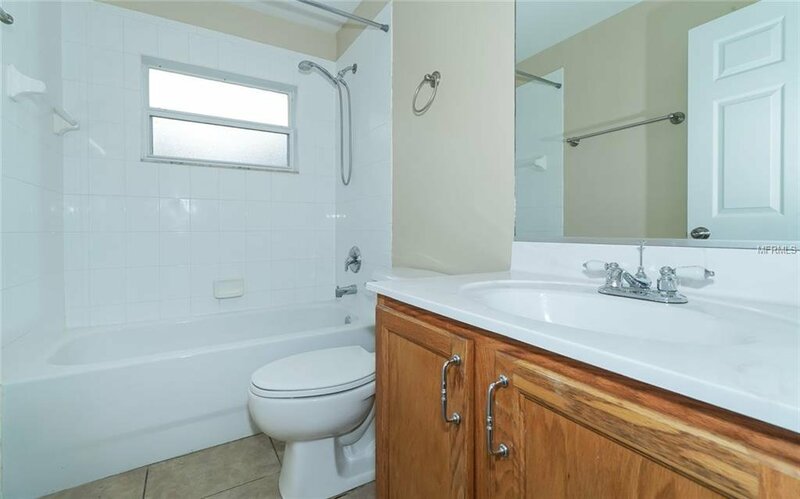 This home is appointed with new carpet, fresh interior and exterior paint, and brand new kitchen appliances and granite counter tops. 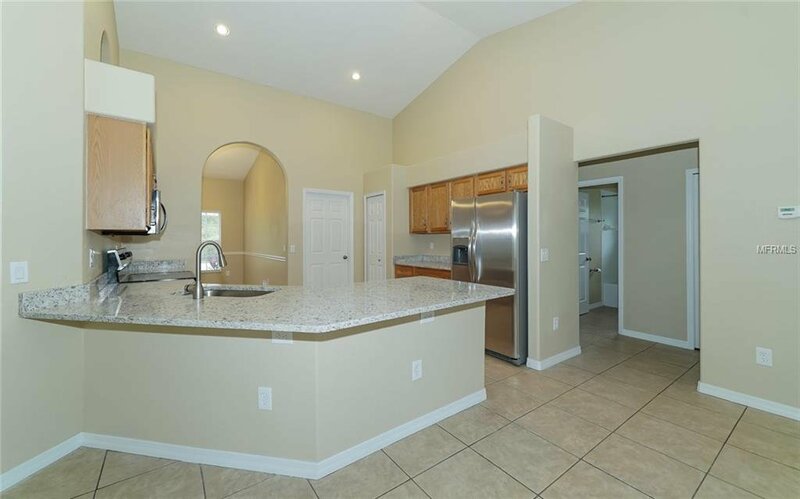 Other features of this home include two new well pumps, water softener, sliders in Great Room and Master, hurricane shutters, two car garage with painted floor and new landscaping. 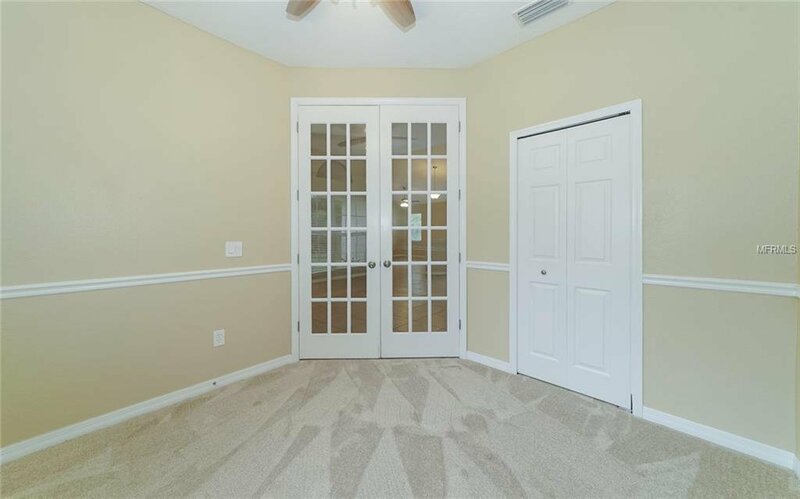 Living here provides conveniences such as a short distance to Blue Ridge Park, an easy drive to I-75, and shopping, restaurants, and golf! 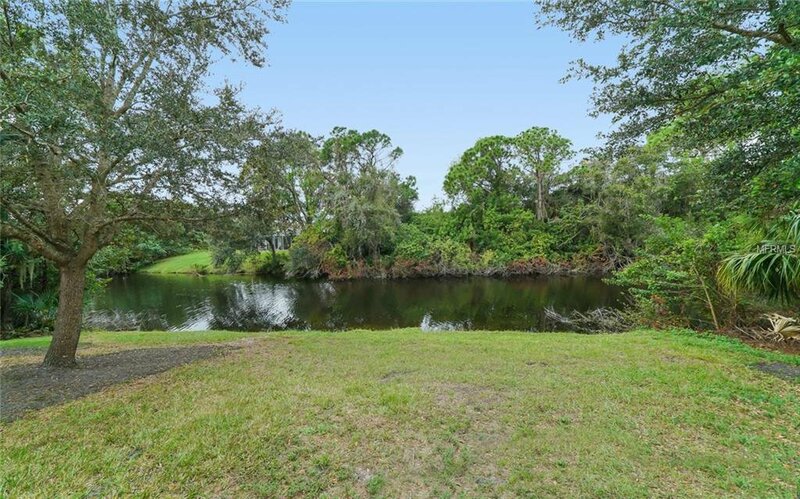 Plus.... you're only 20 minutes to world class beaches and have no HOA.